There are many reasons why public sector customers are migrating to the cloud. Some are migrating to increase the productivity of their workforce. Others are looking to consolidate data centers or minimize costly infrastructure sprawl and modernize legacy applications that have lost value over time. 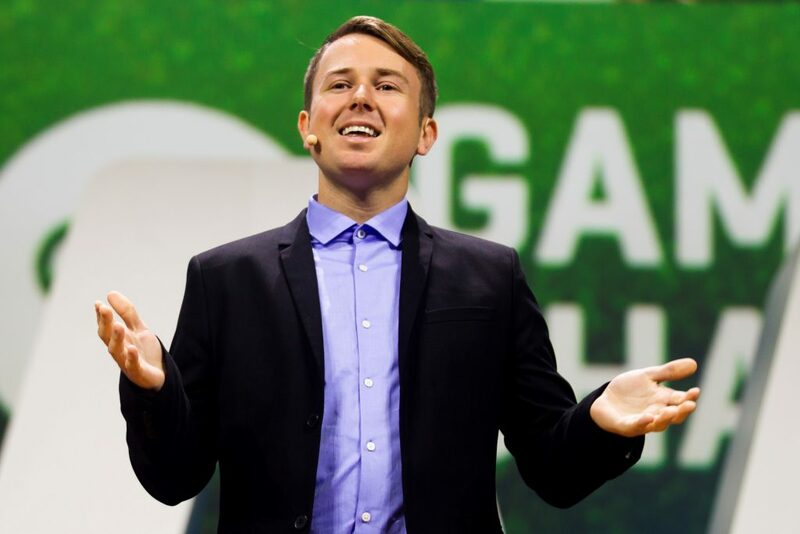 Additionally, visionary organizations are re-imagining their missions by upgrading to cloud-hosted technologies that drive digital transformation. As public sector organizations seek to enhance their technology to respond to the growing demand for digital services, public sector organizations can face budgetary and operational challenges. Here’s where the cloud comes in. It can expedite the path from idea to execution, helping you step beyond the IT office to communicate value and build consensus among your stakeholders. 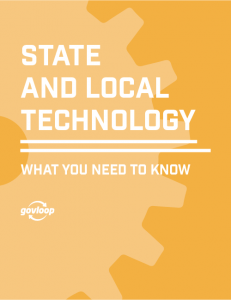 Many state and local governments are increasingly focused on expanding their digital services to increase citizen engagement. However, the rapid pace of technological advancement can challenge many agencies as they pursue innovation. 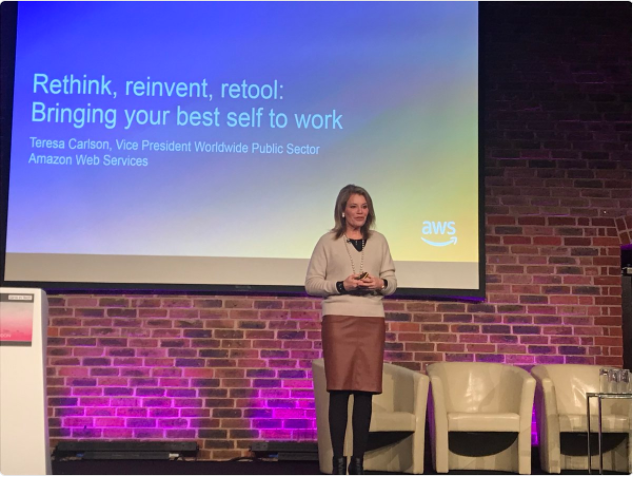 To learn how many agencies are transitioning to digital services, GovLoop sat down with Jamie Butler and Brian Tracy, Solutions Architect Managers at Amazon Web Services (AWS). 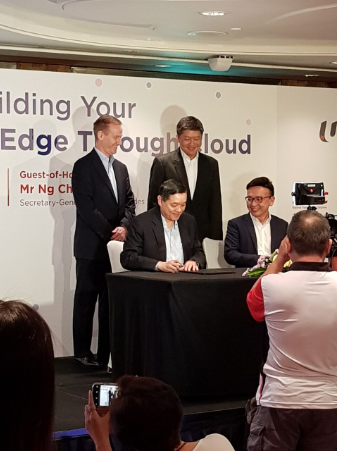 The National Trade Union Congress (NTUC) Learning Hub (LHUB) will deliver courses, powered by AWS Educate, to train and reskill 20,000 Singaporeans before the end of 2019 as part of their workforce development program. LHUB will use the content and expertise provided by AWS Educate, a global program that provides a robust set of learning resources and AWS Promotional Credits for trainees and trainers to acquire the latest cloud computing skills. 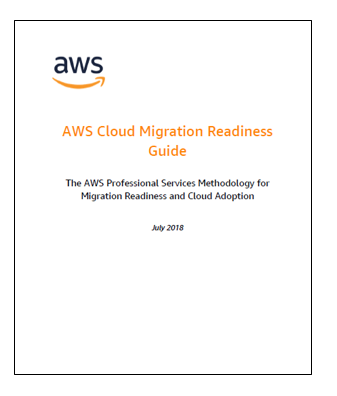 Trainers and learning institutions can incorporate cutting-edge cloud technology, open source content into their teaching curriculum, and provide students with hands-on experience using AWS Promotional Credits. Cities worldwide are improving citizen services and economic and environmental outcomes through technology, while also seeking to create a vision of what a smart, connected, and sustainable city of the future will look like. While you can start building and experimenting today, it’s important to have a long-term vision and a set of principles to guide you in building cost-effective, adaptable, secure, and low-risk solutions during a time of rapid technological change. Training and skill-building for youth features prominently in the United Nation’s 2030 Sustainable Development Goals. Quality, inclusive, and relevant education for all is a key factor in breaking cycles of poverty and reducing gender inequalities worldwide. We are highlighting three organizations who dedicated to equipping youth and young adults with the skills needed to be successful in a changing global economy, and also sharing AWS programs that help build a pipeline of tech talent for the future. No matter where you work, accounting for your costs can be complex. This is especially true in the public sector, where organizations, universities, and other entities are required to adhere to strict accounting constraints – particularly when accounting for grants and other forms of external funding. Oftentimes, customers use external funding to purchase cloud resources, so it is important that these funds are only allocated towards costs associated with the specific researcher or project for which the external funding was obtained.